Whether you want to buy a home in West Chester or sell a home in Mason, choosing a trusted real estate partner is what it takes for a successful deal. EXP Realty, a tech-driven real estate firm has ensured that the experience of buying or selling a property is always hassle-free. 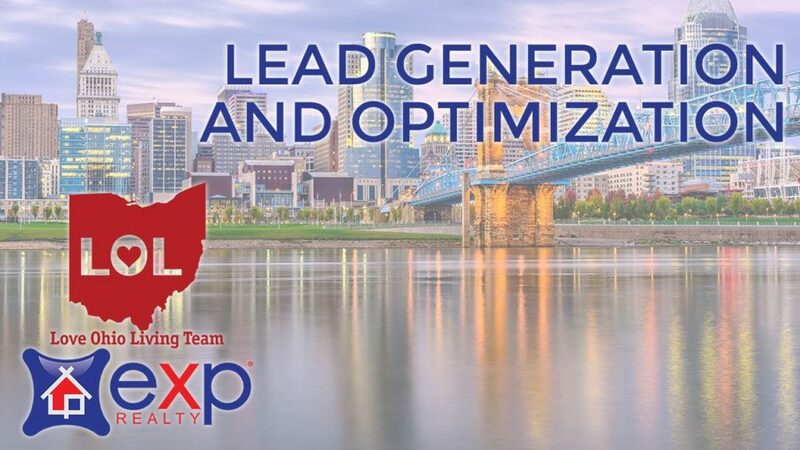 EXP Realty believes in consistently delivering an elite level of service and expertise to their clients while continuously striving for growth and excellence in everything they do. The growth of the company since its inception is proof of this. There are numerous steps involved when you are searching for a property. Multiple visits to a real estate agent for property viewings, negotiations, and completing the formalities take a lot of time. EXP Realty has been helping its clients in searching their dream homes without visiting the brick and mortar office of a real estate agent. The company has been using cloud technology that offers a personalized service in a virtual setup, thus saving a lot of time of the clients. The amazing network of well-trained, customer focused, and professional agents who have access to collaborative tools via fully immersive, cloud-based, and 3-D environment have taken the company’s success a notch higher. EXP Realty has been helping its customers in taking that educated decision with the help of their streamlined processes that are based on cutting-edge technology, thus ensuring quality services. 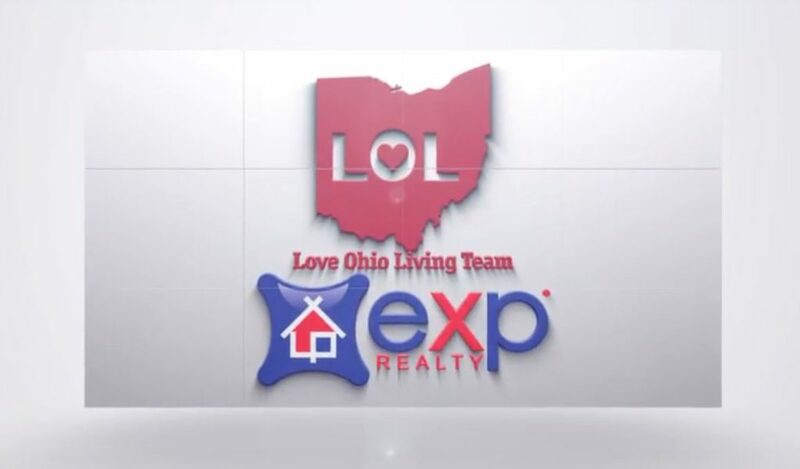 The agents from EXP Realty always have amazing deals to offer. Their innovative and client-centered approach has made them as one of the fastest growing brokerages in the nation. This first-ever cloud-based brokerage firm has witnessed a phenomenal growth in the last couple of years. It is the only real estate brokerage to operate as a single company-owned brokerage in all the 50 states of the country. The company now boasts of over 16000 agents in North America, which is approximately 145% increase as compared to the last year. Their sustainable agent equity award program is revolutionary and has solved some of the biggest issues in the real estate sector like recruitment and retention. Every agent is a winner in this model. With its unique business model, EXP Realty continues to innovate and change the industry. The team of professional real estate agents helps the clients in finding the space that fits their requirements. The real-time listing alerts, rich market reports, neighborhood expertise assures that the client is making the best investment possible. Besides that, the company is also focusing on building communities. With their belief that safe home opens a door to a world of health, income opportunities, and education the company is working towards transforming slums in various places of North America into thriving communities. To conclude, EXP Realty is here to build the future of real estate. With its tech-driven and innovative solutions, it seems that the company will continue to make headlines in 2019 and beyond.